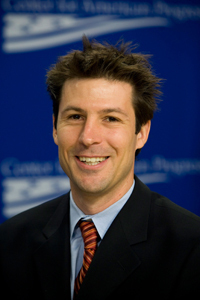 David Madland is a senior fellow and the senior adviser to the American Worker Project at American Progress. He has written extensively about the economy and American politics on a range of topics, including the middle class, economic inequality, retirement policy, labor unions, and workplace standards such as the minimum wage. Madland has a doctorate in government from Georgetown University and received his bachelor’s degree from the University of California, Berkeley. His dissertation about the decline of the U.S. pension system was honored as the best dissertation of the year by the Labor and Employment Relations Association. He is the co-author of Interest Groups in American Campaigns, a book about the role and influence of interest groups in American democracy, and is the author of several academic articles. 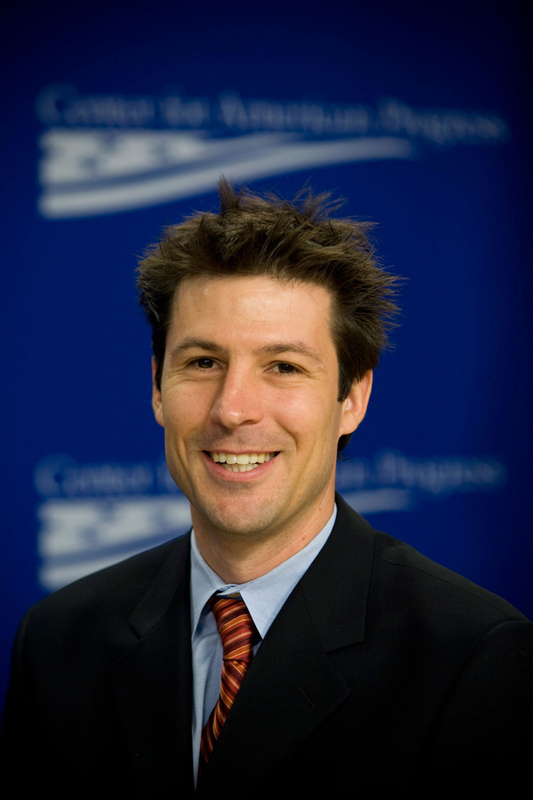 He has worked on economic policy for Rep. George Miller (D-CA) and has consulted for several labor unions. At American Progress, he previously served as the Managing Director for Economic Policy and the Director of the American Worker Project. Click here to see a complete list of David Madland’s publications.